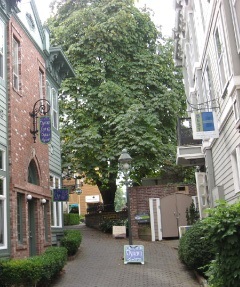 Located in Fairhaven at 1010 Harris Avenue next to Skylark's Restaurant on the second floor. Look for our sign along the cobblestone walkway. 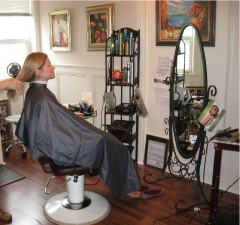 We're in historical Old Fairhaven and we keep that retro style inside the salon. Our salon has a great ambience and a comfortable and inviting atmosphere.